Fresh on the heels of sharing info about how second games will work on Xbox One, Microsoft has revealed how the so called 'always connected' to the internet trick will work. The truth is you can play your Xbox without an online connect but every so often it does need to call the mothership and check in. Especially if you are at a friends house (presumably so you're back home in time for dinner). A new generation of games with power from the cloud: Because every Xbox One owner has a broadband connection, developers can create massive, persistent worlds that evolve even when you’re not playing. Your Xbox One is always ready: Xbox One is designed to run in a low-powered, connected state. This means your system, games and apps are always current and ready to play—no more waiting for updates. Stay connected to your friends: Never miss an opportunity to play games with your friends or to catch up with family on Skype. Use Skype in Snap mode to chat while you play games or watch TV. Or enjoy group video Skype calls with people around the world, all from the comfort of your living room. Faster connection to a world of smart devices: With Wi-Fi Direct, Xbox One can speak directly to smart wireless devices and connect to them through the cloud. 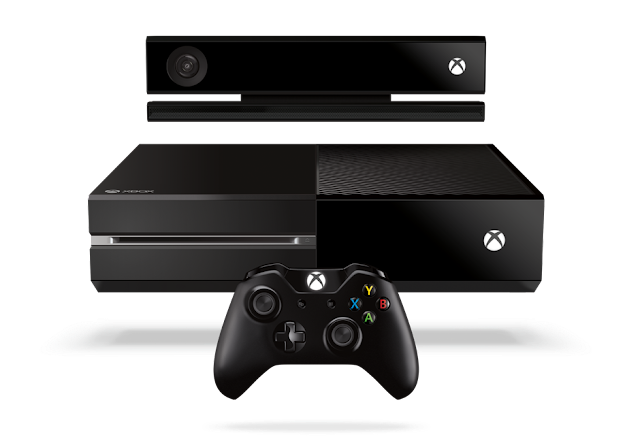 This means your smartphone or tablet will interact with Xbox One seamlessly. Future proofed with power from the cloud: Microsoft has created a global network of more than 300,000 Xbox Live and Windows Azure servers, to help creators realize their visions of what is possible with a connected system. For an optimal experience, we recommend a broadband connection of 1.5Mbps. (For reference, the average global internet connection speed as measured recently by Akamai was 2.9 Mbps). In areas where an Ethernet connection is not available, you can connect using mobile broadband.